Reltech is an Australian company that specialises in the manufacture and distribution of high-quality equipment for the pool and spa industry. The company supplies its products to reputable commercial and residential pool and spa builders, pool shops and services throughout Australia. 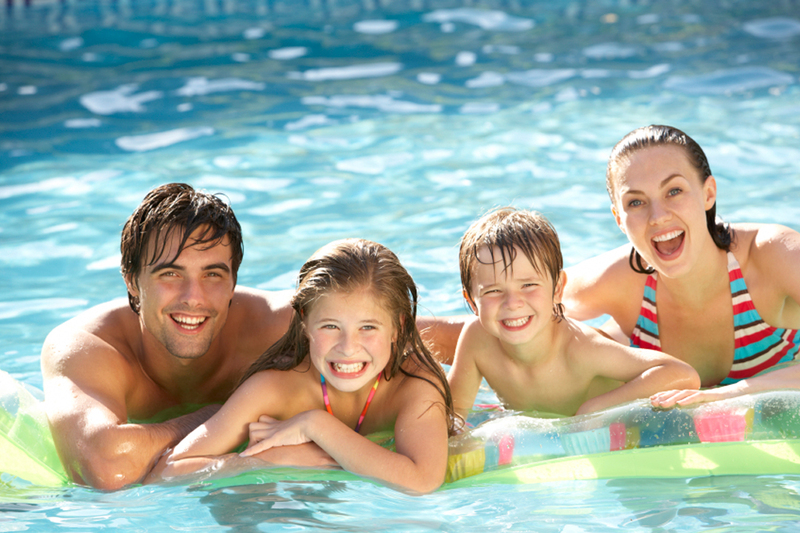 Building on its previous experience in designing and manufacturing pool and spa pumps for other companies, Reltech started developing a new generation of pool and spa pumps specifically for the Australian market. Reltech’s PREMUIM (PR) and AQUA BOOSTER (AB) pumps are indestructible and give customers exactly what they are looking for – high performance with low noise levels, at an affordable price! Reltech also offers other products, including filtration media (Ecoflo glass) and cartridge filters, salt chlorinators, chemical-dosing systems, gas heaters and robotic pool cleaners, as well as pool and spa automation controllers. The company also provides LED underwater lights, water features, skimmer boxes, maindrains, plumbing supplies, suction outlets and return eyeball fittings, handover accessories, as well as solar blankets and rollers.